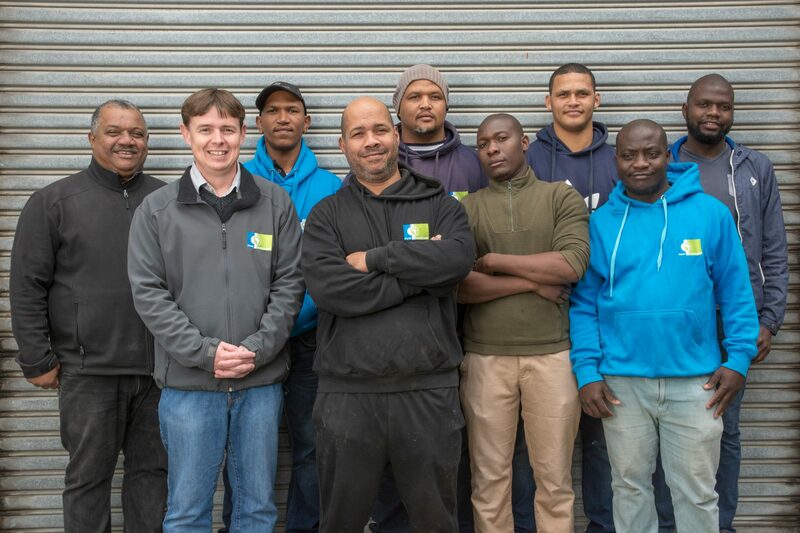 The business was originally started in 2009 by two brothers, Grant and Deon Africa, from very humble beginnings. The business then did all kinds of wood turning work just to stay alive. 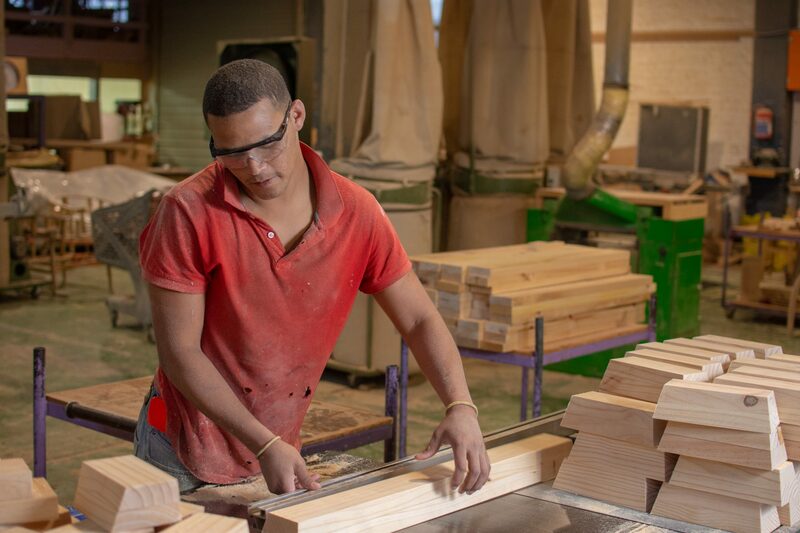 Over the next 6 years business progressed to a staff compliment of 8 employees servicing a wide variety of industries with turning work and related wooden components, i.e. from wholesale upholstery supply companies to Boutique type clients with bespoke lines of products and even producing one-off sculptures and pieces of artwork. 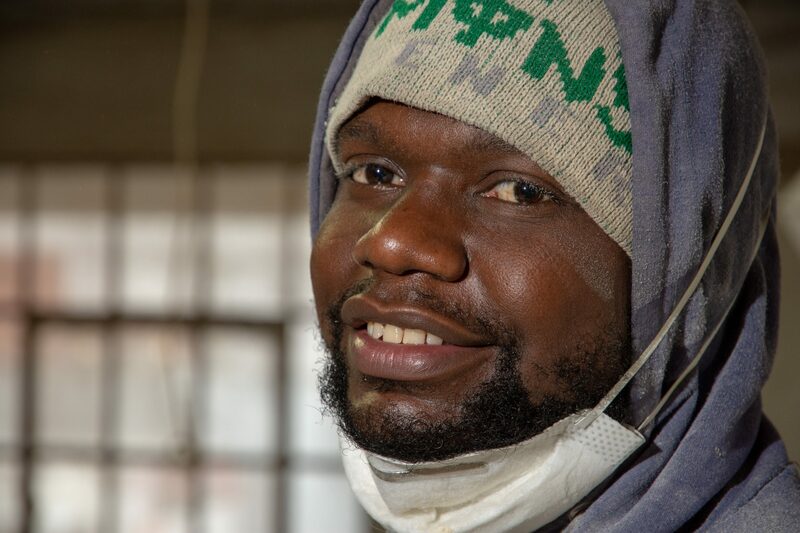 At the end of 2015, the business the Africa brothers started was forced to stop servicing the various industries they’d built relations with and closed their doors, thus leaving a hole in the market for the services they previously provided. 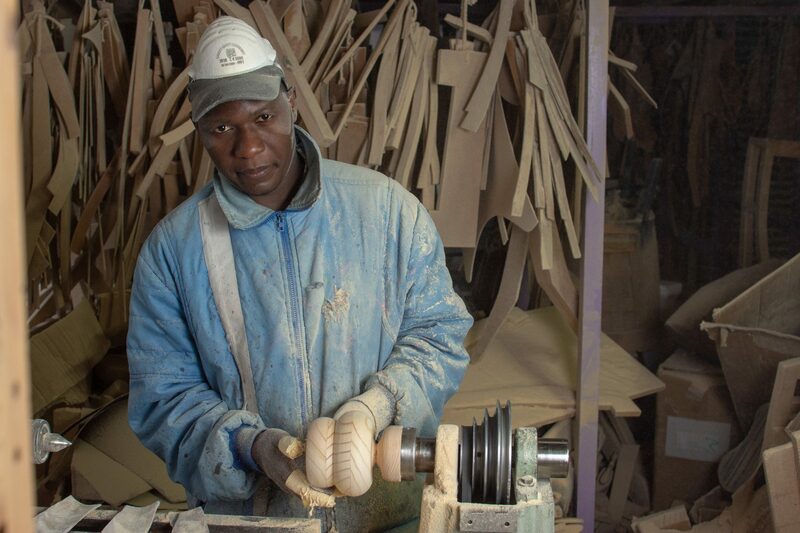 In February 2016 Korck Components Pty Ltd was established forming part of the KORCK Group of Companies with the aim of filling the gap left and servicing the various parts of the industry as a specialist contract wood turning and wooden components manufacturer and service to the industry. 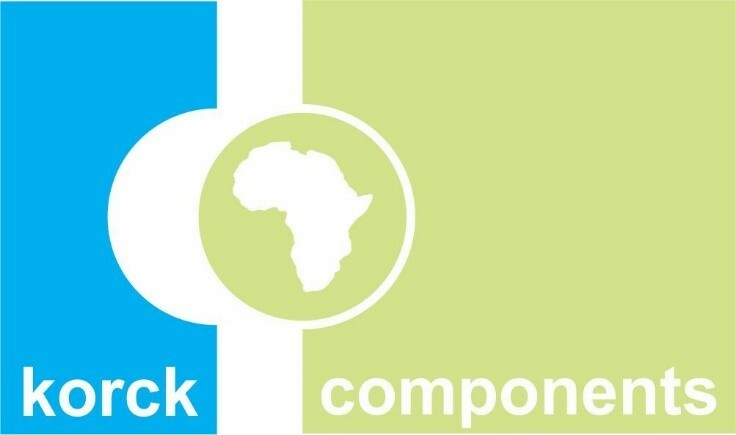 Grant and Deon Africa remain involved in the life of Korck Components. 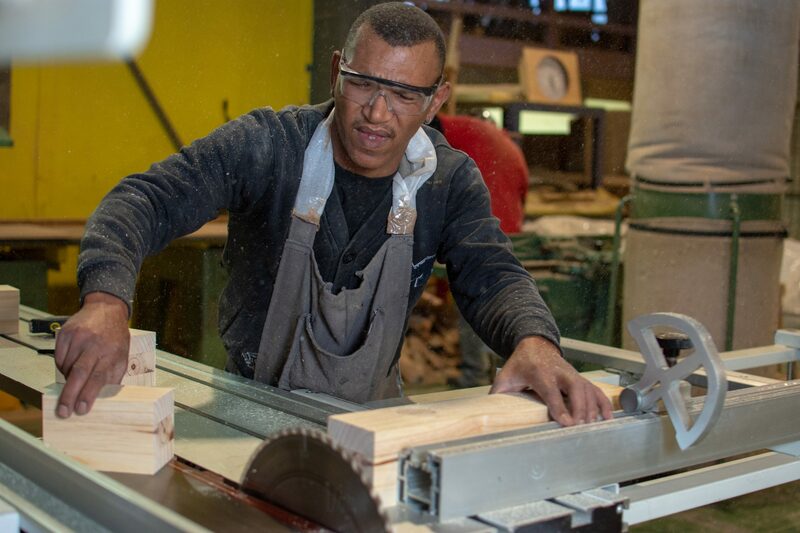 Forming part of what the Korck Group of companies we are able to offer a more comprehensive service to the woodworking and décor industry not only in the Western Cape but across the whole of the country and also abroad. Since 2016 we’ve been able to improve service, quality and still remain competitive from a cost point of view. KC has a full staff compliment of 9 people. We’re a company that values our people and as a result, we use conventional machinery. We focus on building relationships with our clients and create a product to the specification they require. This can only be achieved by employing the right staff. 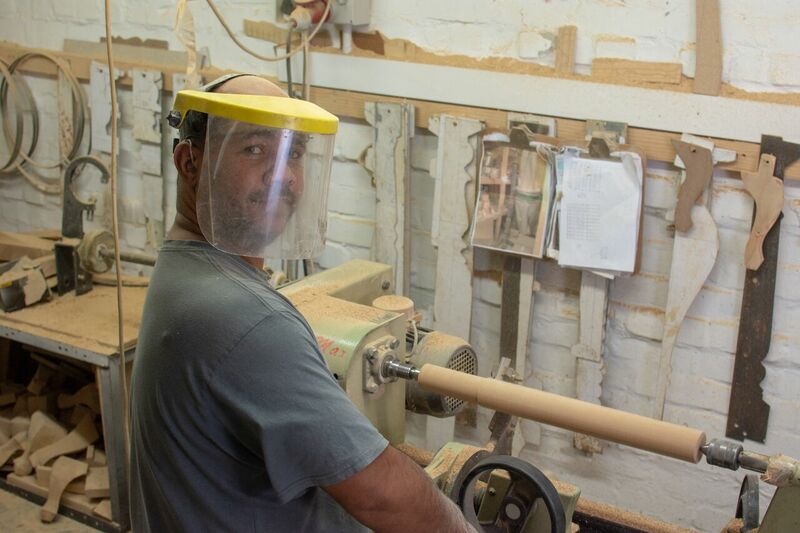 One fine example of the staff members in our business is Deon Africa, our senior wood turner, has 22 years of experience and is hearing impaired. 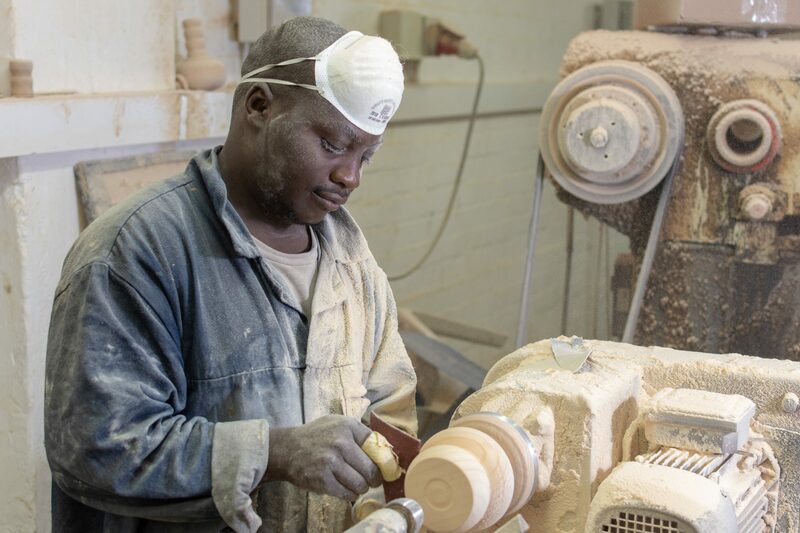 Aside from any handicap, he remains one of the best wood turners in the Western Cape and possible the in the country.